We encourage all of our customers to protect the eyes with eyewear when riding motorcycles. In many states, it's the law. 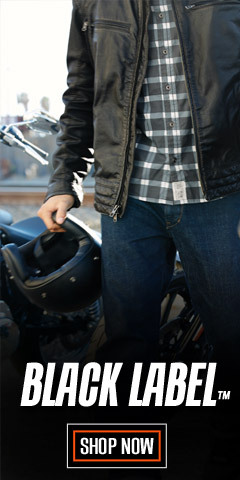 With Harley-Davidson® High-performance eyewear, Signature eyewear, and Sunglasses you’ll see clearly and look good too. 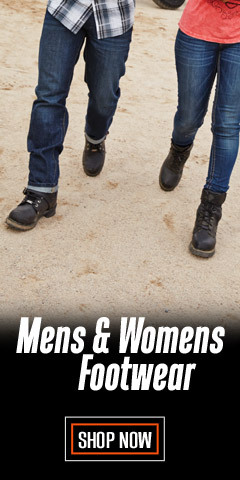 We carry a large selection of Men’s Eyewear and Sunglasses designed to work for you under any condition. Yes, they keep the elements out of your eyes, but our range of colored lenses will also help maximize your ability to see in a variety of light conditions. For example, Grey lenses are best for general wear and light reduction; purple, blue, or gradient lenses are ideal for defining contours and reducing glare; Red and pink lenses provide improved depth perception and contrast. There are a variety of frame styles and sizes available too, along with your favorite H-D® logos at the temple or written on the arms. Look for our shatterproof sunglasses, which are ANSI Z87 rated for high velocity impact as well as high mass impact. Our sunglasses provide 100% UVA/UVB protection. We carry scratch resistant lenses so you don’t have to worry about road debris doing damage to your glasses or your eyes. 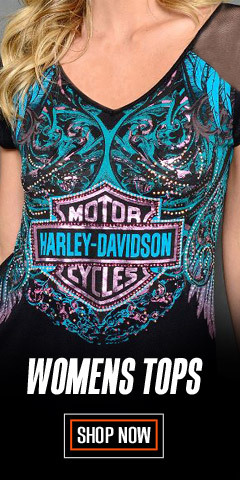 Look for unique Harley-Davidson® styles, too, including readers, aviator sunglasses, and more. Most come with their own storage case or fabric pouch. 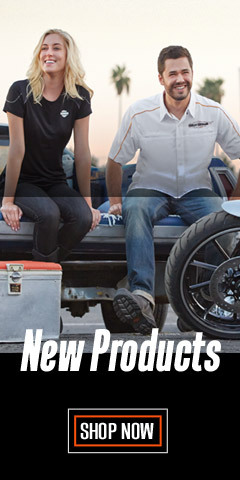 Beginning in 2012, Wiley X® and Harley-Davidson® joined forces by licensing Wiley X® to make performance riding eyewear under the Harley-Davidson® brand. Harley-Davidson® and Wiley X’s® focus is to provide innovative and quality performance eyewear to the riding enthusiast. Viva International, a division of Marcolin Eyewear, headquartered in Belluno, Italy, is also licensed by Harley-Davidson® for sunglasses. Viva®, known for avant-garde styling, is included in our inventory, as well. Viva® frames for men feature mature looks and are made using high quality, handmade acetates and superior metal material. We also carry high quality eyewear from other respected manufacturers. Check out the high quality goggles made by Guard-Dogs Aggressive Eyewear. Goggles are their specialty. We also carry 7eye® sunglasses, made by Panoptx®. They specialize in removable sealed eye cups/shields for total eye protection. 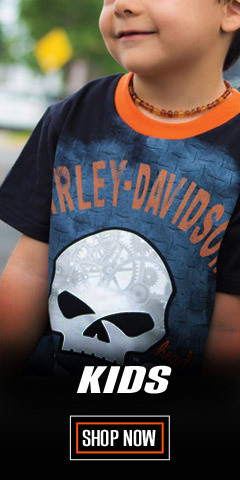 The bottom line is that WisconsinHarley.com offers only the best in sunglasses and goggles available - worldwide. 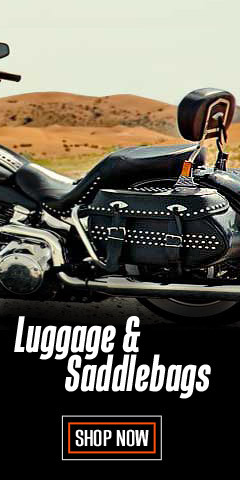 With Wisconsin Harley-Davidson you are assured of getting the real deal! Frame size. This topic can really get complicated. It’s best not to over-think it. Basically, there are three numbers involved in sizing glasses, for example, 66-16-125. Numbers are in millimeters. The first number is the lens width, and this varies with the style of sunglasses. The middle number is the nose bridge width, that part of rests over the nose. This is very important because if it is too narrow for your bridge, the glasses will be uncomfortable. If too wide, they will tend to slip down. The last number, always the largest of the three, is the temple arm length, measured from the hinge to the back of the ear. Most references indicate that sunglasses that are within +/- 3mm of your actual measure will fit fine. Base Sizing refers to the curvature of the lens. A lower base number, such as 6-Base, has less curvature, or a more flat look, than an 8-Base. Higher Base sizes, like the 8-Base, has a more wraparound frame shape.